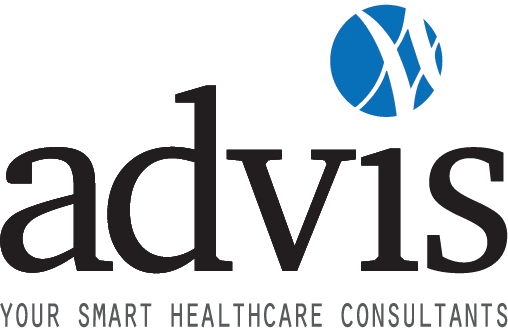 Advis has been long recognized as an expert in the development of healthcare facilities throughout the United States. Advis has been a key facilitator in the feasibility and facility development of more than 50 Long Term Acute Care Hospitals, along with other types of hospitals, CORFs, ASCs, free-standing ERs and IRFs. In addition, we serve as a liaison with the Fiscal Intermediary to assure a smooth working relationship before and after exemption. We will also work with the architect and/or contractor regarding space configuration for compliance with federal hospital regulations. Finally, Advis will help guide design for optimal marketing and programming positioning. Clients turn to us for recommendations for an organizational management structure that complies with federal regulations and enhances productivity. Advis will then promote an outcome-based philosophy among administrative and clinical staff. Our consultation can be both on- and off-site throughout the project. You can count on us to provide only the best in facility development service.